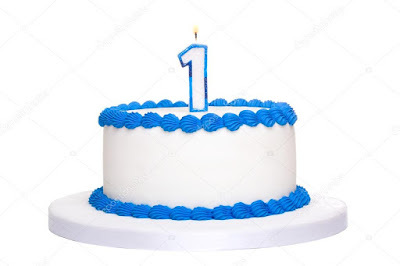 Birmingham Cello Project: Birmingham Cello Project is 1 Year Old! Birmingham Cello Project is 1 Year Old! Our first meetup for Birmingham Cello Project was June 21, 2016. Which means we are officially ONE (plus a month)! If you'd like to give us a listen, we'll be playing during the reception for Birmingham Arts Journal, this Thursday, July 20, beginning around 6:00 pm at Emmet O'Neal Library. Free!